Sauceman Bellafonte’ is an artist with many talents and has been under the radar for quite some time this past year. But it looks like he hasn’t just been sitting around doing nothing he’s STILL putting together back to back heat for his fans and the entire world to tune into. 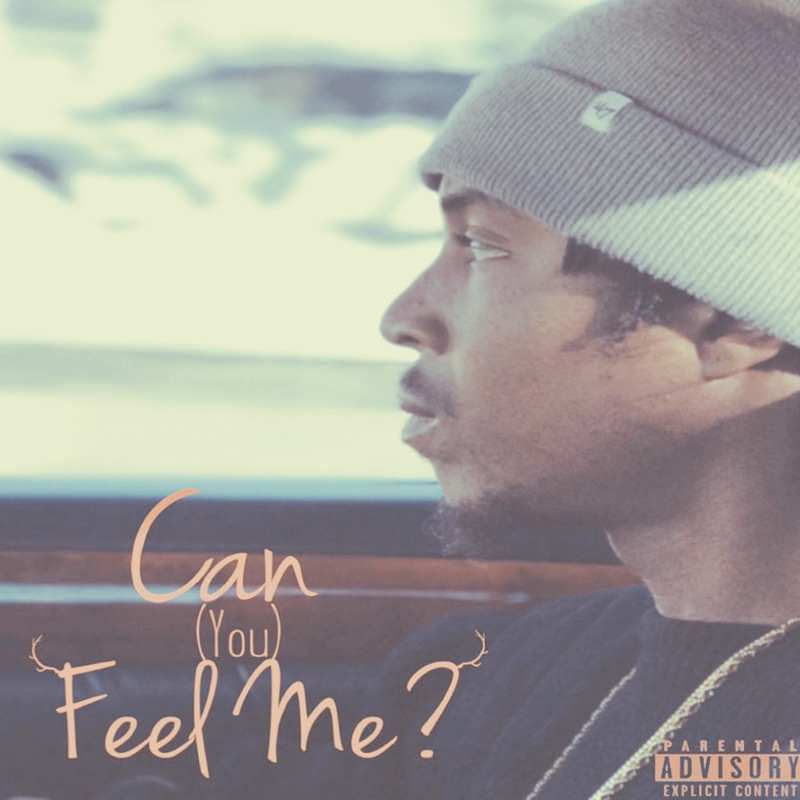 Right here we just received his newest mixtape “Can You Feel Me?” which is a personal project that I’m sure alot of us can relate to. Keep your eyes peeled for the Shawtown Hero of Shawtown,NC . Check out the drop below for streaming/download!